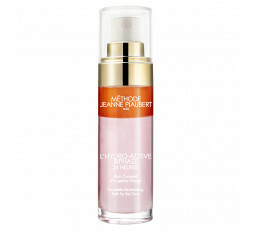 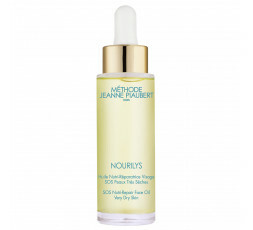 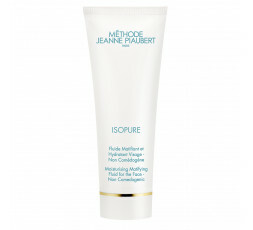 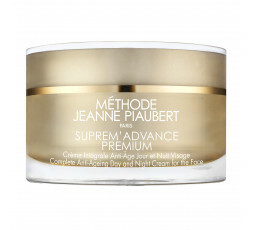 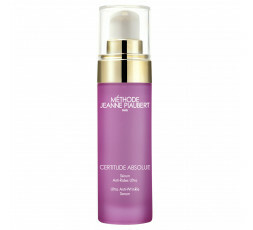 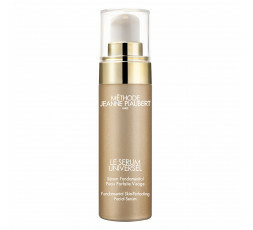 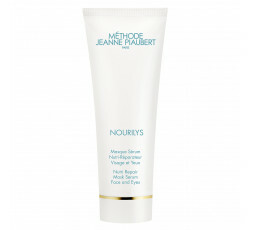 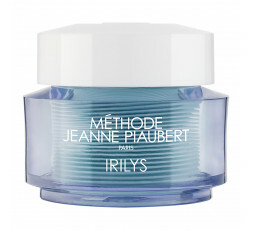 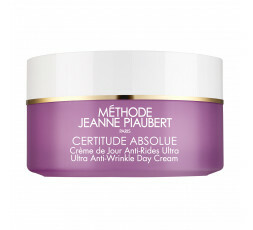 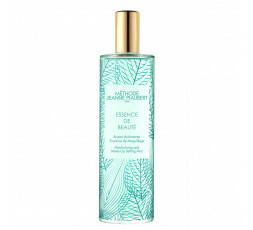 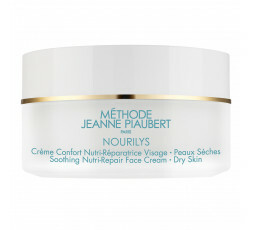 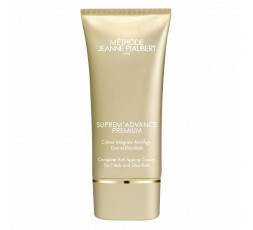 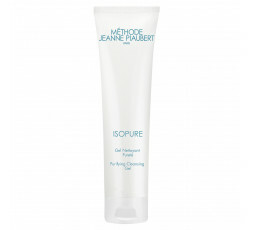 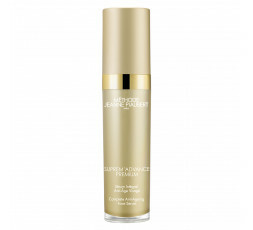 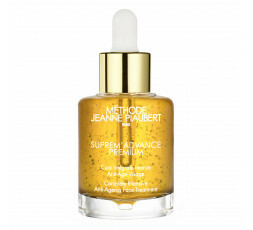 Méthode Jeanne Piaubert Research protects your skin’s youth generator: the different layers of the skin are recharged with constituent elements and cell mechanisms are boosted. 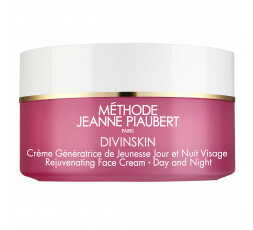 The skin’s ageing process is slowed down and youthfulness is mastered. 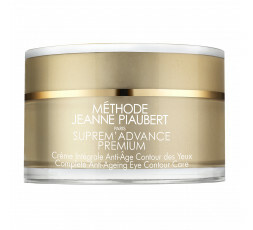 Age Protect Bi-Complex restores the skin’s primary functions: it replenishes its supply of collagen fibres, optimises cell communication and supports skin. 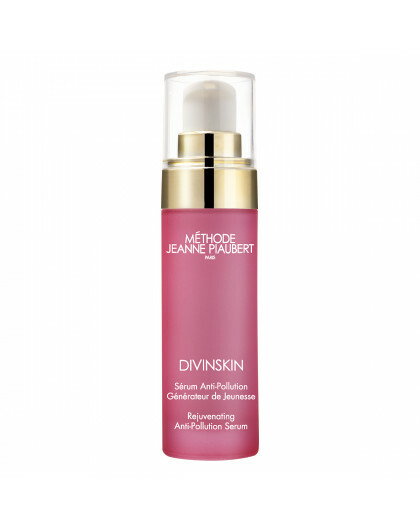 Pollustop® protects against the effects of pollution, acting as a shield on the skin's surface to prevent pollutant. The complexion is left even and radiant. 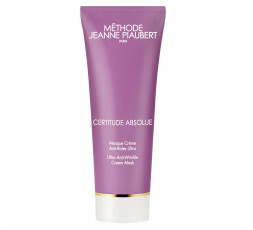 Skin is smooth and protected against external aggressions, revealing its natural beauty. 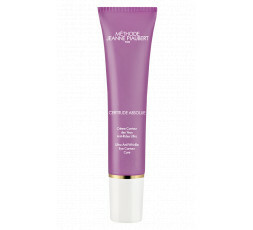 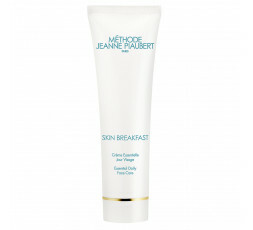 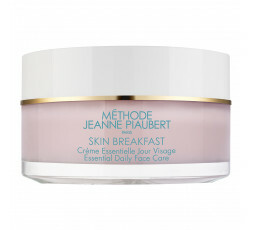 USE: Apply this fresh and light cream morning and/or evening to the face and neck before your daily care. 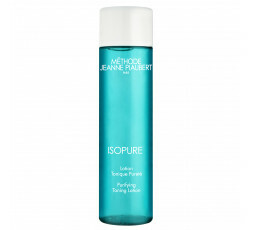 INGREDIENTS : WATER / AQUA, METHYLSILANOL MANNURONATE, COCO-CAPRYLATE/CAPRATE, ALCOHOL DENAT., ISOPENTYLDIOL, MYRETH-3 MYRISTATE, DIMETHICONE, BUTYROSPERMUM PARKII (SHEA) BUTTER / BUTYROSPERMUM PARKII BUTTER, PERSEA GRATISSIMA (AVOCADO) OIL / PERSEA GRATISSIMA OIL, TRIMETHYLSILOXYSILICATE, GLYCERIN, HYDROXYETHYL ACRYLATE/ SODIUM ACRYLOYLDIMETHYL TAURATE COPOLYMER, LEUCONOSTOC/RADISH ROOT FERMENT FILTRATE, PHENOXYETHANOL, GLYCERYL STEARATE, PEG-100 STEARATE, FRAGRANCE / PARFUM, TOCOPHERYL ACETATE, XANTHAN GUM, BISMUTH OXYCHLORIDE / CI 77163, SODIUM BENZOATE, 1,2-HEXANEDIOL, TETRASODIUM EDTA, POLYSORBATE 60, SORBITAN ISOSTEARATE, BIOSACCHARIDE GUM-4, BHT, GLYCERYL ACRYLATE/ACRYLIC ACID COPOLYMER, MAGNESIUM ASPARTATE, ZINC GLUCONATE, ADENOSINE, SODIUM HYALURONATE, SORBIC ACID, CITRIC ACID, SODIUM HYDROXIDE, COPPER GLUCONATE, RED 4 / CI 14700. 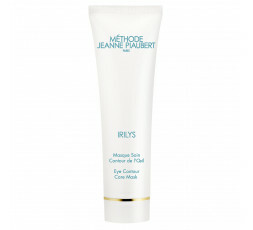 The list of ingredients present on the product packaging is the certified list, the aforementioned formula may be subject to change.